New rule changes will create a formal mechanism for members of the media to access information in court records to facilitate the fair and accurate reporting of court proceedings. The changes, being introduced by the rules committees of the Superior Courts and the Circuit Court, represent a major step forward for legal affairs journalism in Ireland. At present Ireland is rare among common-law countries in that, with the exception of the Supreme Court, there are no defined procedures allowing access to written legal submissions. The press has no formal way of securing access to documents, such as statements and submissions, opened and relied upon in legal proceedings. More often than not journalists have to rely on parties to cases for access to court filings, but co-operation is not always forthcoming and this can make it difficult to report on matters in a full and fair manner. 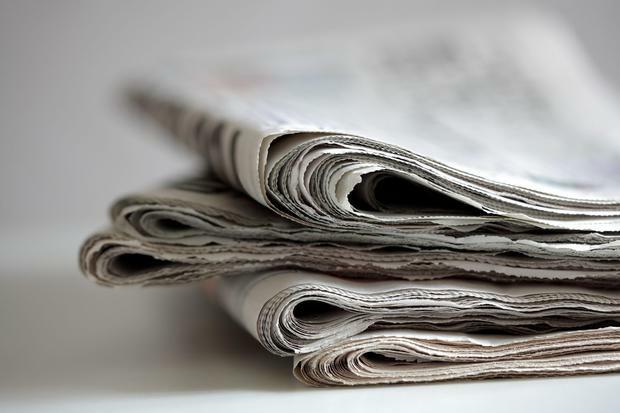 The situation was highlighted at last year's Open Justice Conference organised by newspaper industry body NewsBrands Ireland, and in a submission to the Courts Service. The rules will allow bona fide members of the press to access documentation in civil and criminal court cases opened or deemed to have been opened in court. Access will be facilitated at court offices. Courts Service chief executive Brendan Ryan said the changes would support the constitutional requirement that courts, with certain exceptions, administer justice in public. “In the times we live in, the vast majority of people rely upon the media to provide them with accurate information on the operations of and the cases before the courts,” he said. He said the changes were “a transparent measure” supporting the role of the courts in our democracy, while respecting restrictions in certain categories of cases, and the control a court exercises over proceedings before it. The new rules come into force from August 1.